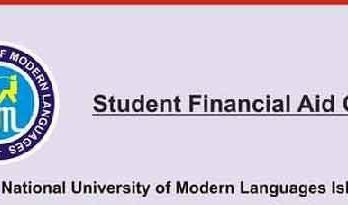 The University of Sheffield offering research scholarships for PhD Program session 2019, Sheffield University United Kingdom invites Scholarship applications for academic year 2018-2019. The closing date of these prize scholarships is 03 February 2019. The scholarship applications received after this date will not be entertained.